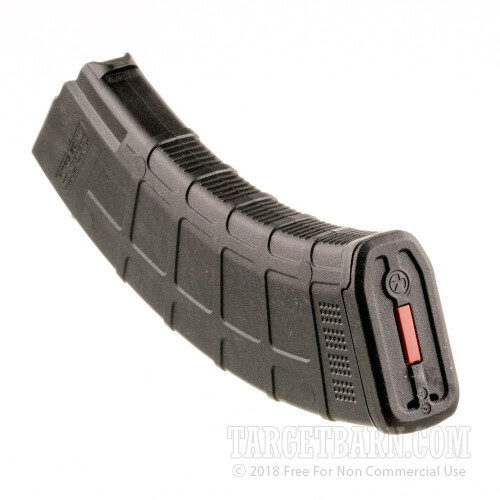 Whether you rock a milled Arsenal or a bargain bin Norinco, these 7.62x39mm magazines from Magpul will keep your AK running smoothly and dependably! 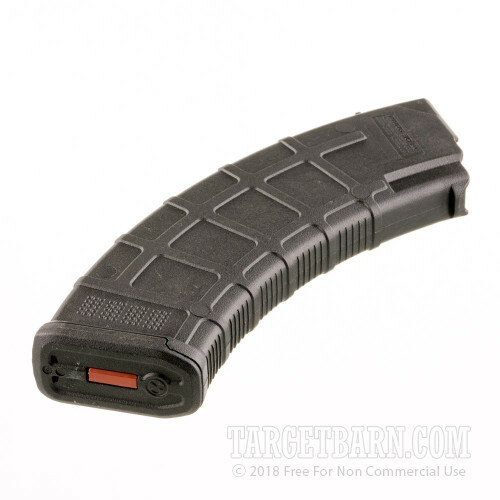 The first generation of PMAG 30 AK/AKM possesses a durable, impact-resistant polymer body that is extremely lightweight compared to surplus steel magazines. 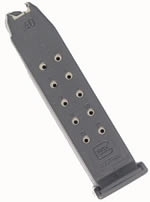 The magazine is textured with spine ribbing for positive handling and reloads as well as a dot matrix at the base for easy identification via paint pen. Each magazine has a removable base plate for easy cleaning and parts replacement. 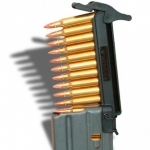 Inside the magazine is a self-lubricating, anti-tilt follower that is powered by a stainless steel spring; this is the very same follower design that made PMAGs famous and was eventually cloned by the US military to achieve ultimate reliability in combat. The follower's path of travel has been engineered into a continuous curve which greatly reduces the chance for snags and spring binding. Magpul's magazines and accessories are American made and are respected by nearly every AR and AK shooter in the United States.